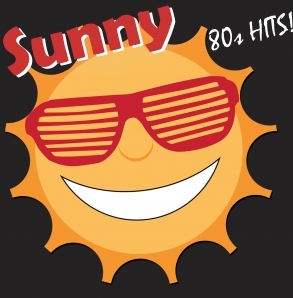 Central City.... welcomes Sunny Radio... Where it's ALWAYS in the 80s! A NEW option to hear 80s Hits! You'll love our own special blend of Pop, Rock & New Wave Hits from the 1980s! We play more music and only a few ads per hour. If your business would like to advertise with us. Please fill out the form on this page and we will contact you right away! We do everything possible to keep this very affordable so you can be on enough to make this an effective advertising plan. I've said for many years... ADVERTISING COSTS MONEY, BUT EFFECTIVE ADVERTISING MAKES MONEY! We want to help you build an EFFECTIVE RADIO advertising strategy! Sunny Radio is a brand that belongs to CloudcastRadio.com, each station is an independent affiliate that is responsible for their own music licensing fees. We provide the branding, imaging and voices.